The new OmniD Series sets an unprecented benchmark in lumen efficiencies of over 140+lm/W. 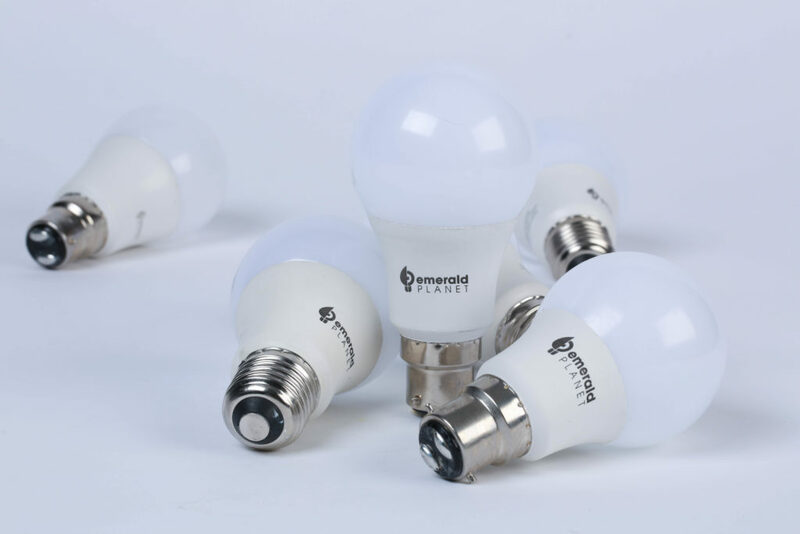 Superior standard Omnidirectional light technology affords uniform lighting distribution not found in standard LED A-bulbs. A retro filament-style globe with a soft, warm light, the Vintage LED Bulbs are perfect for mood lighting and ambience. 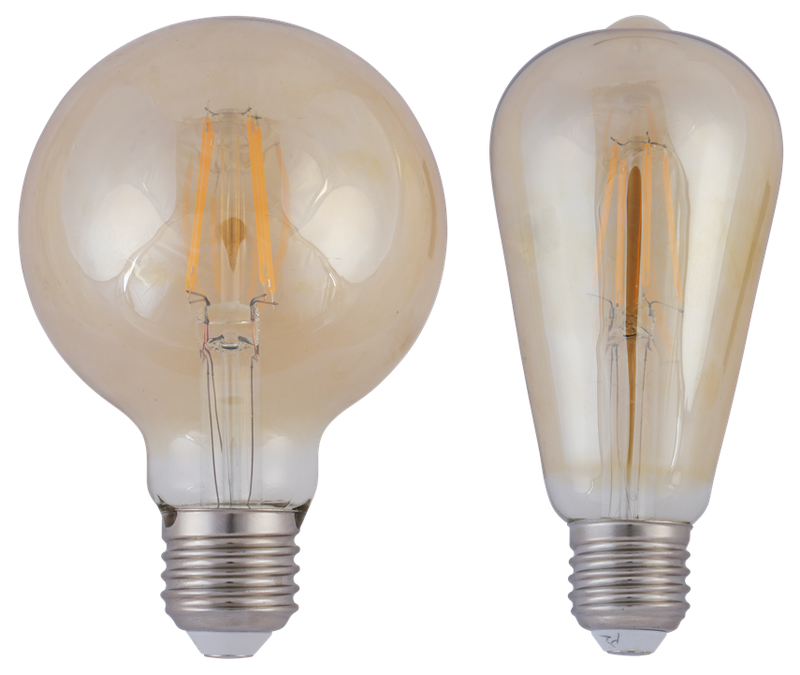 Dimmable to allow soft, low light levels and with a colour temperature less than 2700K, our Vintage LED Bulbs provide a warm, yellow glow at a fraction of the energy consumption of traditional filament bulbs. 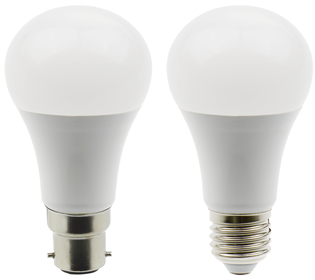 EP LED A-Bulbs are the perfect upgrade from traditional incandescent or CFL general lighting bulbs. 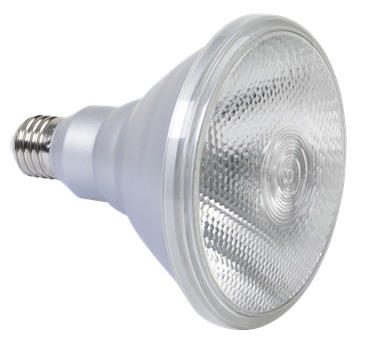 Available in a range of wattages and base types, these highly efficient bulbs are bright, instantaneous and crisp. 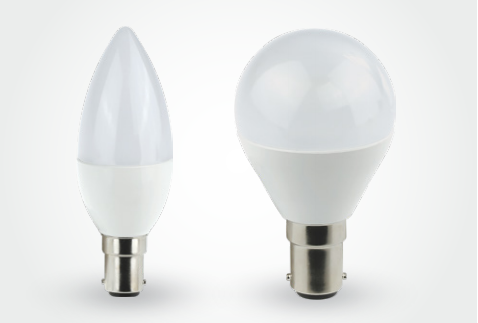 Our LM84 A-Bulbs use the latest generation LED technology and perform at an incredible 100+ lumens per watt, the cutting edge of A-Bulb lighting efficiency. Available in traditional light bulb shapes and smaller candle and round bulbs to suit chandeliers. EP’s PAR38 LED range is durable, weatherproof, highly efficient, direct upgrades for common 75W to 150W PAR38 floodlights.